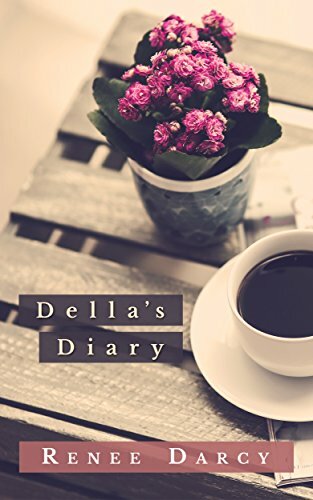 Della begins to worry about keeping her family safe - and slips down the rabbit hole. Her relationships slowly start to unravel as she focuses more on their protection, and less on what it actually takes to keep her family together. How far will she go to protect her loved ones?